We have exclusive inventory in the top 20 U.S. markets – with the majority of our inventory in: Atlanta, Chicago, Denver, Las Vegas, and Los Angeles. By fully “wrapping” a vacant retail location, this medium essentially transforms a vacant store front into a custom building wrap or ground level billboard. 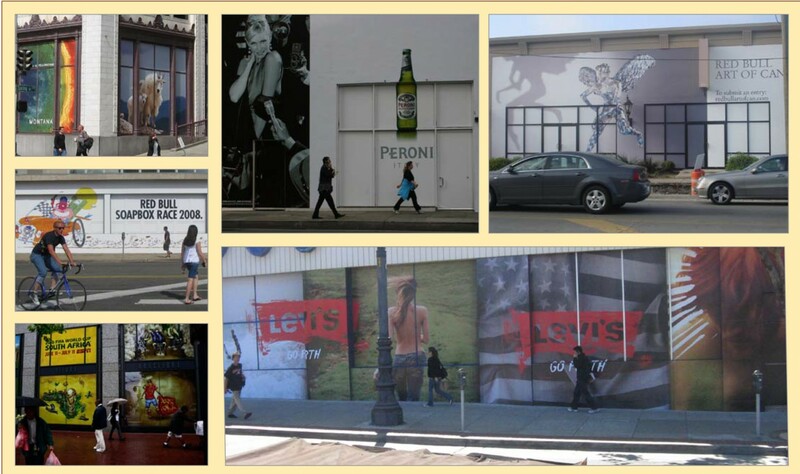 We are well known for pushing the envelope with spectacular Out-Of-Home solutions for the top blue-chip advertisers.